KCET PBS, serving the Los Angeles and Southern California region, will broadcast Escape from Firebase Kate on November 10, 2017 at 7pm PT. Storytellers International, the non-profit publisher of www.DocumentaryTV.com and producer of the 1-hour documentary film Escape from Firebase Kate announces the film trailer available on YouTube. 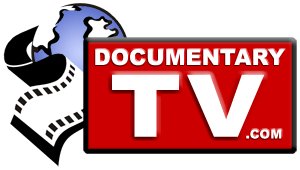 The film website contains extensive information on the documentary and DVDs are available for purchase directly from the site.